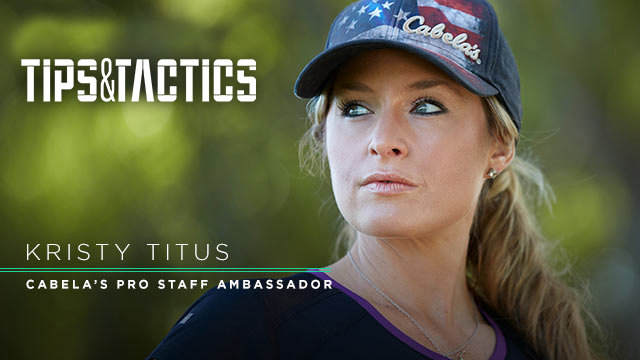 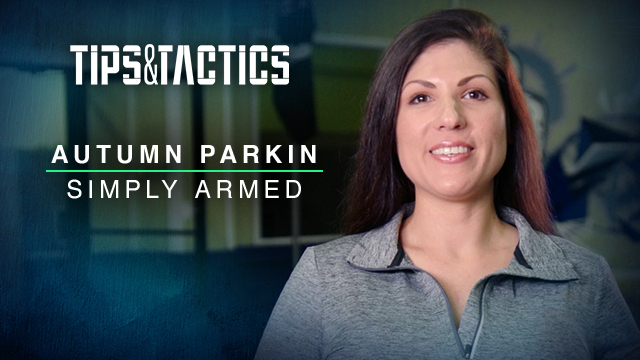 Kristy Titus is a Cabela’s Pro Staff Ambassador as well as an NRA-certified Refuse To Be A Victim and basic pistol instructor. 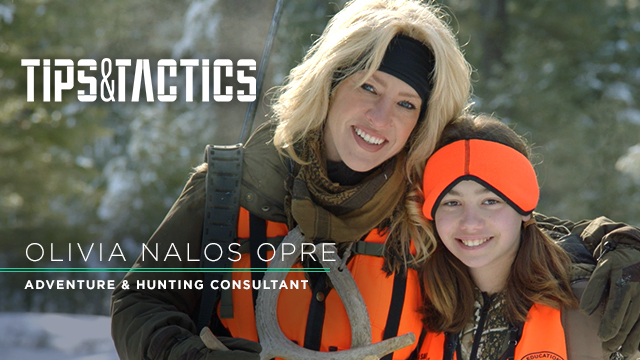 Adding physical and mental pressures to your hunting training will help reveal fundamental errors that are made with external stressors. 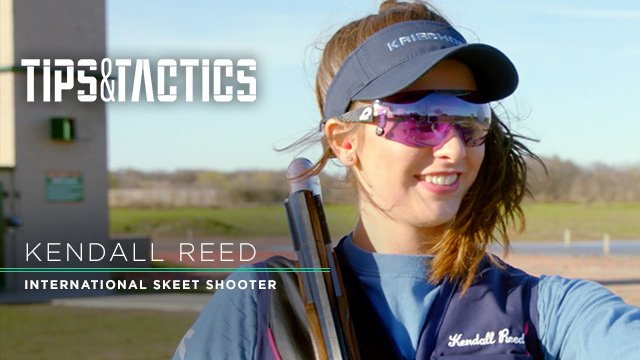 Practicing under a time constraint and physical stress will help you become more accurate and fast in building a shooting position. 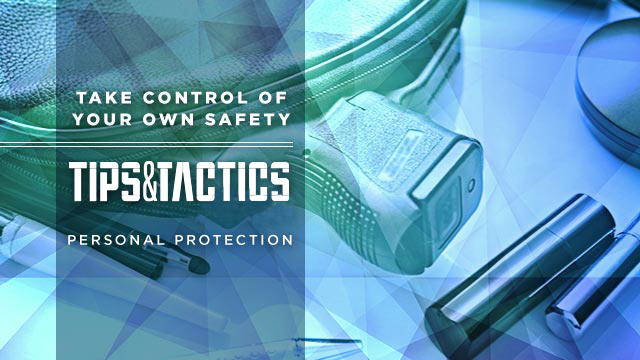 Because making ethical shots on a big-game hunt is a must, here are a few things you'll want to keep in mind when setting up for your shot. 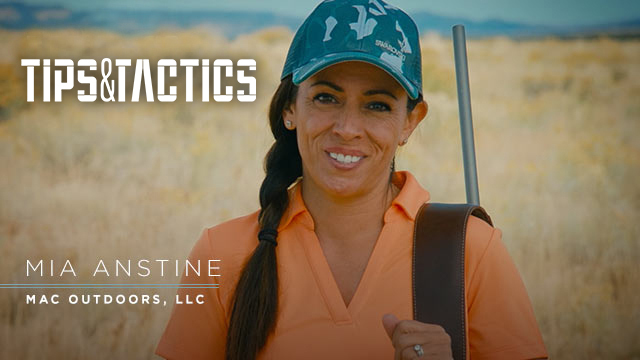 Kristy Titus hones in on important aspects to look for when choosing a bolt-action rifle and a suggests a few add-ons you might consider. 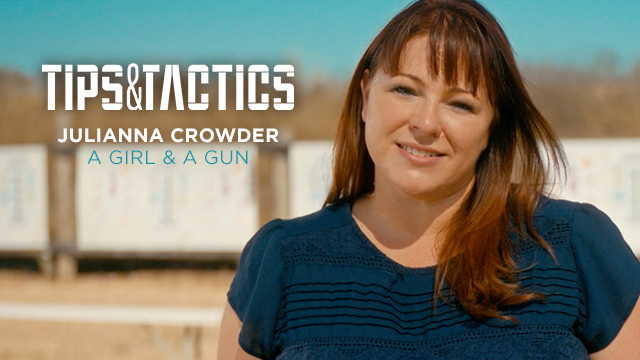 Kristy Titus makes her case for why your rifle needs a bipod—especially if you plan to go afield.